GRSE Apprentice recruitment 2019: Interested candidates should apply online at the official website- grse.in. 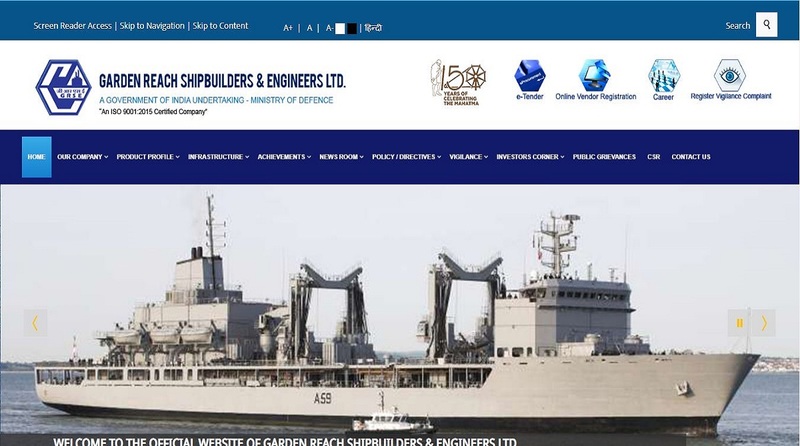 GRSE Apprentice recruitment 2019: The Garden Reach Shipbuilders & Engineers Ltd has released an official notification inviting applications for Apprentice posts. Interested candidates should apply online at the official website- grse.in. The candidates should apply online at January 22, 2019. • For information about age limit, the candidates should check the official notification. • The selection of the candidates will be done on the basis of marks scored in the Qualifying Examination in each trade/discipline i.e. AITT under CTS for Trade Apprentice (Ex-ITI), Degree in Engineering examination for Graduate Apprentice and Diploma in Engineering examination for Technician Apprentice. • For detailed information about academic qualification, the candidates should check the official notification. • The applicants should keep ready valid e-mail ID, mobile number and scan copy of his / her Passport size colour photograph (max. 100 KB size) before start filling the online application. 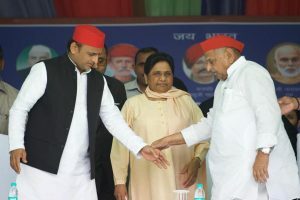 • The candidates should note that the email ID and Mobile number provided in the online application should remain valid for at least one year.